Read an exclusive extract of the novel at the SciFiNow website here. 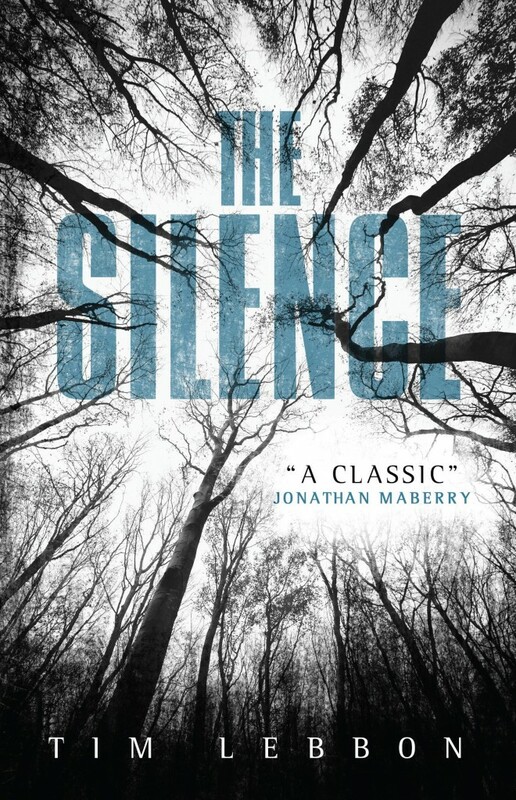 Just finished reading The Silence in one day, it was brilliant, and am hoping for a follow-up. Would highly recommend. Absolutely thrilling! 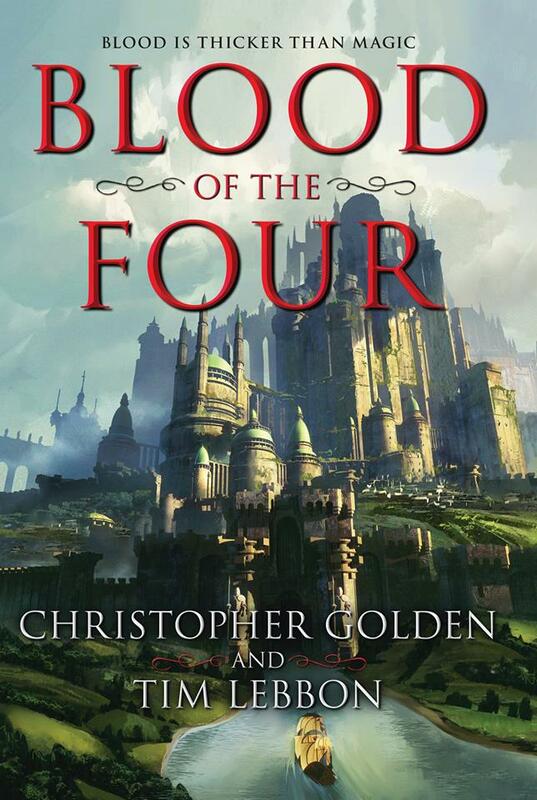 Brilliant concept, original, deep characters and a fantastic writing style. Highly recommend, and am eagerly anticipating a sequel. One of the best. Unlike almost anything I have ever read before. I hope there is a sequel because the suspense is amazing. Yeh would live to read a sequel. It deserves it. I loved Coldbrook and Heretic Land, but The Silence takes the cake. Pretty damn horrific and the suspense and tension just kept coming and coming. I hung on every word, and suddenly I was at the end and said “There has to be a sequel…” (very quietly to myself). Thanks, everyone. There’s no sequel planned as yet, but the publishers did suggest it, so it may happen some way down the line. FABULOUS! There HAS to be at least one more! Thanks! No plans for a sequel yet, although lots of people would like one. We’ll see. 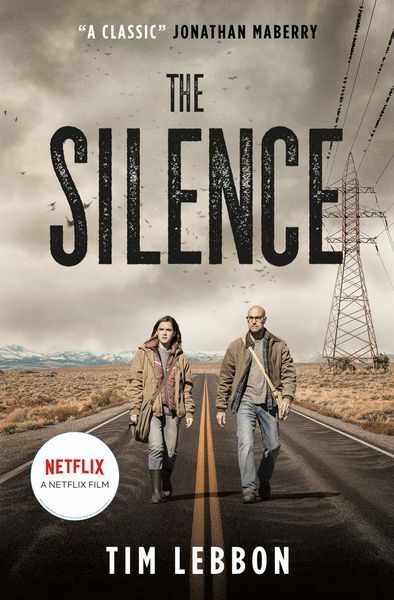 As for The Silence hitting the screen … watch this space. Is there any artwork available of the vesps? Not that I know of … although it’d be nice to see a comic of this novel, wouldn’t it? And who knows, one day you might see the vesps as ‘moving images’! Please write a sequel to this. I don’t think I have ever plowed through a book so quickly. You got everything just right. Easily one of my favorite horror novels ever. Sorry it took me so long to discover. Can’t wait to read more of your work. Thanks Craig and Steve. Craig, no signs of a sequel yet, but it might happen. Steve … plenty more out there! RELICS, my new novel, is out 21st March. 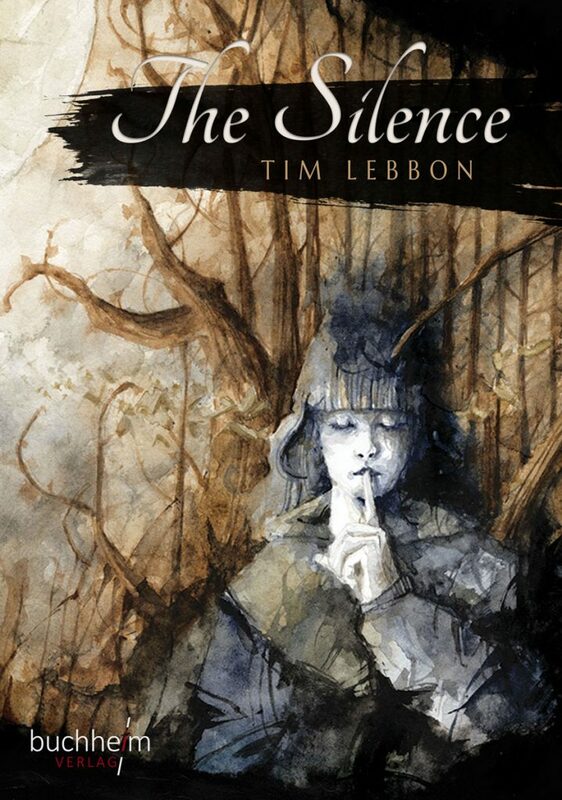 And some exciting news coming soon about The Silence, keep an eye on the website. 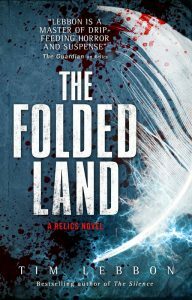 I absolutely loved this – the story left me gripped on my crowded commute to and from work and whilst there my mind kept wandering back to it and I couldn’t resist reading just one more chapter at my desk. The characters felt real and you really cared about how they would survive and change as time went on. Please please write a sequel – I desperately want to know what happens next!!! I’m close to finishing this book and I absolutely adore it. The suspense and attention to detail are second to none. Question: is the upcoming horror movie “A Quiet Place” based on this book? P.S.-I would buy a sequel in a heartbeat. I would sue that crap out of the guys who put that movie out. I heard it even had a deaf girl in it. Saw A QUIET PLACE last night. Other than sharing the KEEP SILENT OR THEY KEEEEL YOU and DEAF GIRL tropes, they are in no manner similar. This is POST apocalypse with a nasty monster of unknown origin and takes place in the semi-seclusion of the Adirondack Mountain range of Upstate NY. I say no more without spoiling a good movie. It’s fantastic. Just finished this book and I loved it. Looking forward to the movie. This book NEEDS a sequel for sure….. Fingers crossed. Just watched the Netflix movie… I’m speachless! There must to be a sequel in the near future.